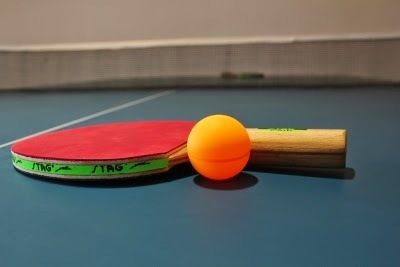 The World Team Table Tennis championships start today at Moscow. As usual, China are by default the favorites. But the shocking news is that they do not have the formidable Wang Liqin in their line up for the first time since 1997. Liqin lost in a play off against Ma Lin in the selection trials. 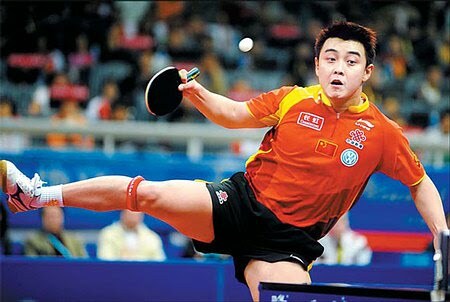 Earlier, Wang Hao had squeaked into the team by beating both Ma Lin and Liqin. The other members in the squad are the very young Ma Long, Xu Xin, and Zhang Jike. India spearheaded by Sharath Kamal, play in the second division and will hope they can turn a good performance and move into the elite group for the next edition.